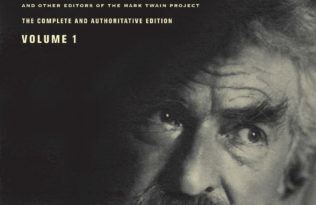 The Autobiography of Mark Twain rose to the top of Amazon’s bestsellers list last weekend, and hit #3 on barnesandnoble.com, prompting responses around the web from bloggers who feel Twain is very much at home in the internet age. 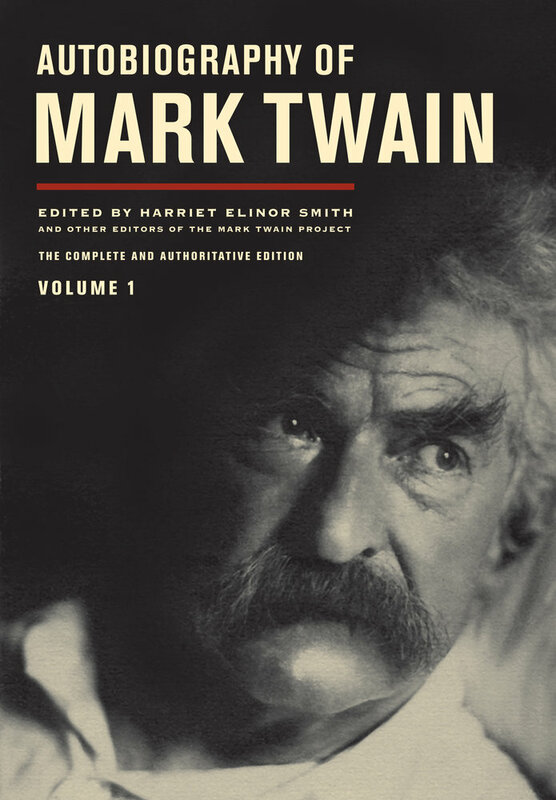 Twain’s big weekend also included stories from CBS Sunday Morning, the Christian Science Monitor, the Wall Street Journal, and FishbowlLA. The autobiography officially goes on sale November 15, but you can pre-order it at UCPress.edu, Amazon, Powell’s, or IndieBound.